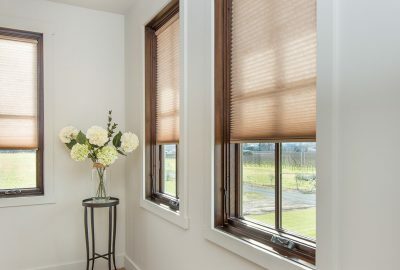 It’s easy to love the statement and elegance of an arch window, but we know how hard it is to find an affordable window covering solution for these specialty windows. 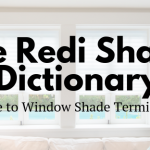 Enter Redi Shade Original Arch shades! 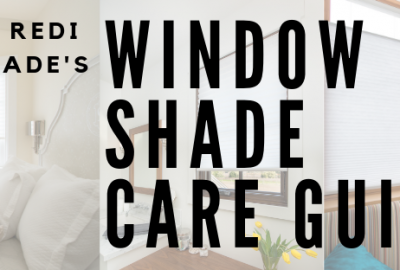 These shades are awesome because they can be installed without tools in a matter of minutes, at a fraction of the price of traditional custom arch window treatments. 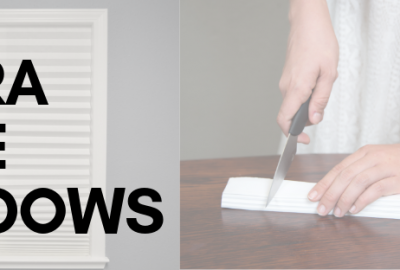 These unique window coverings can be trimmed to fit perfect arch windows up to 72” in width. 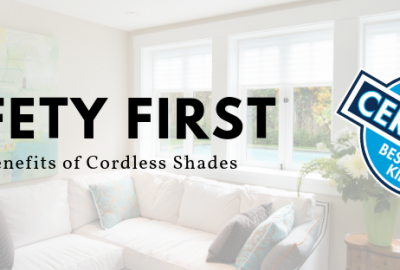 They’re also offered in a variety of materials, colors, and light control options to fit your needs. The best part is they can be installed easily in just three steps. 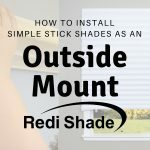 Check out our installation instructions or the video below to learn just how easy it is to install our Original Arch shades. Please note: our Original Arch shades are designed for perfect arches only. If you have an imperfect arch window, visit our Imperfect Arch Guide video to learn more. 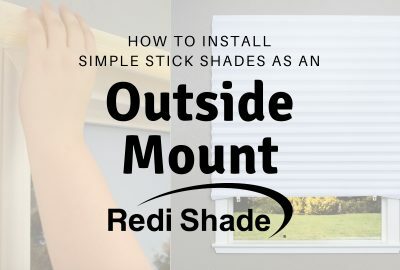 That resource will tell you if the product can be modified to fit your window.